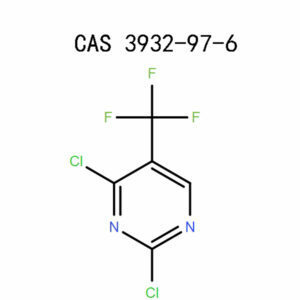 Have you been worried about where to get a reliable supply of 5-Bromo-2-chloropyrimidine (32779-36-5) for your research, development,and product synthesis projects? You need to stop worrying now because we at APICMO have your answer. 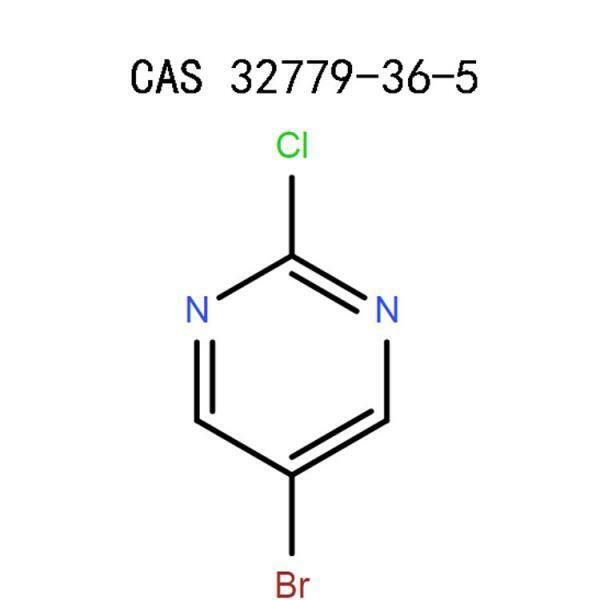 We can synthesize, produce and manufacture large quantities of 5-Bromo-2-chloropyrimidine (32779-36-5). Our products meet the manufacturing requirements according to CGMP regulations. 5-Bromo-2-chloropyrimidine (32779-36-5) is primarily used in the production of pharmaceutical products as a pharmaceutical intermediate. Such products include inhibitors. 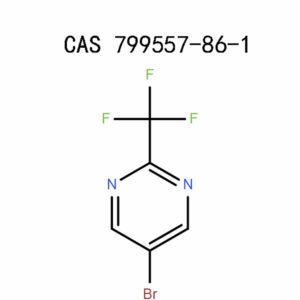 It is as well used with 2,5-dihalopyrimidines for indium organometallic’s cross-coupling reactions. 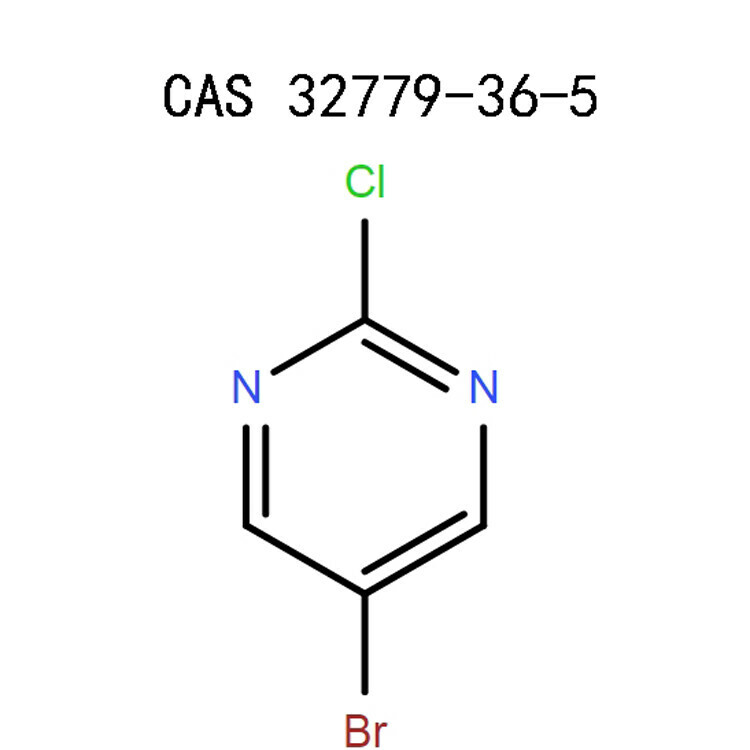 5-Bromo-2-chloropyrimidine (32779-36-5) is in the same category as pyrimidines. 5-Bromo-2-chloropyrimidine is insoluble in water. It dissolves slightly in methanol and DMSO. 5-Bromo-2-chloropyrimidine is a white powder. 5-Bromo-2-chloropyrimidineis useful in the production of inhibitors and other pharmaceutical products. This product if mishandled may have harmful effects on human health. It is, therefore, to be treated withgreat respect and care. The following safety measures are essential whenever you are working with 5-Bromo-2-chloropyrimidine. It is a respiratory tract irritant. Wear safety long sleeved and impenetrable clothing. Cover your hands with standard chemical resistant gloves. Carefully inspect the gloves before using them. Wear fitting or tight safety glasses. The glasses might be fitted with side shield s to cover the face. Wear certified respirators when working in an insufficiently ventilated area. Standard respirators should have particle filters. If someone inhales the product, take them outdoors or a place with a good supply of fresh air. You may apply artificial respiration in case the victim has difficulties in breathing. Ensure the victim is in a position they can breathe without difficulties. In case of accidental swallowing of 5-Bromo-2-chloropyrimidine, use a large amount of cold water to rinse the mouth. Drink plenty of water. If the casualty is unconscious, avoid administering anything through the mouth. Flush the eyes with sufficient cold water. Take out eye contact lenses if you have them and continue washing the eyes for about ten minutes. Seek assistance from a medic in case of persistent irritations. Gently brush off the chemical from the site of contact. Wash gently with enough cold water and soap. If skin corrosion prolongs, seek advice and assistance from a medic. Obtain the appropriate instructions, read and understand them before using the chemical. Wear prescribed safety equipment and clothing. Avoid inhaling, swallowing or getting the chemical in contact with your eyes and skin. Avoid spraying in open fires or burning objects. Work in a place with enough supply of fresh air. Do not discharge the chemical into the environment, for instance through drainage channels. Avoid grinding, and exposing the chemical to friction. Prevent the chemical from the forming of dust and fumes. Store the unused chemical in a storage bottle and close it. Take out the contaminated gloves and clothing. Be cautious when removing the clothing and gloves; that is, avoid touching the contaminated sides with your bare hands. Dispose of the gloves appropriately in conforming to the requirements of the local and federal laws. Wash the clothes before taking them out of the workplace or reusing them. Collect the wastes and empty containers and pack them in tightly closed disposal containers. Clean up the working bench. Wash your hands and face thoroughly with sufficient cold water and soap. Always store the chemical in a well-labeled original container. Do not allow the accessibility by children and unauthorized persons. Ensure sufficient supply of fresh air in the storage space. Keep the storage dry and in cold temperatures. Tightly cork the storage bottle. Keep away from moisture and water. Avoid exposing the chemical to heat or direct sunlight. Dispose of the wastes through a licensed waste disposal plant or a company. Avoid contaminating the water, the seeds and foodstuffs by disposal or storage of the waste.Dispose of the empty containers safely as required by the waste disposal regulations. The bottlescan be punctured to ensure they are not reused for other uses. You can also rinse them and submit to a recycling company. In the event ofunintentional leakage or spillage of 5-Bromo-2-chloropyrimidine, stop the leakage if not hazardous to do so. Use a dust vacuum cleaner to sweep the spillage into special containers for disposal. Carefully cork the bottles. Wash the site of spillage with plenty of water. You ought to be dress safely while doing this. Dispose of the spillage accordingly. 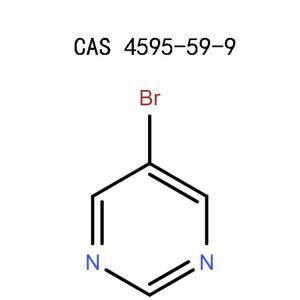 If 5-Bromo-2-chloropyrimidine, a mixture of the chemical with other products or its secondary productstriggers a fire,put off the fire using fire extinguishers such as water, alcohol-resistant foam or dry powder. Use safety clothing and respirators while fighting the fire. Fight the fire from a safe distance. Do not continue fighting the fire if it is explosive. Evacuate the area in case of major fires. This product not classified as a dangerous product under transportation. Under normal conditions, it can be transported by air, ground or water transport means. 5-Bromo-2-chloropyrimidineis a product for research anddevelopment. It is therefore not fit for animal and human use. Always keep the product under the recommended storage conditions. It is to be handled cautiously by people trained for laboratory practices under the supervision of qualified experts. The information given in this document is reliable and can be used with other reliable sources of information. At APICMO, we can assure you of quality and reliable products. We have a strong team of experts specialized in development and research in analytical science, life science, chromatography, chemical science among others. We can provide you with large quantities of 5-Bromo-2-chloropyrimidine for your product synthesis, development or research. You need to make your orders through our friendly customer care department. National Centre for Biotechnology Information, U.S. National Library of Medicine, Pubchem, 5-Bromo-2-chloropyrimidine,Sections 1-10. NegishiEi-ichi, Handbook of Organopalladium Chemistry for Organic Synthesis, 2 Volume Set, page 466, 46, 476, 477. CarreiraErick M., ‎DrabowiczJozef,Science of Synthesis Knowledge Updates 2011, Volume1, p.384.